EVERY OF THE STUFF: SON OF A SAILOR // EVENTS: See you at the Texas Style Council! SON OF A SAILOR // EVENTS: See you at the Texas Style Council! If you’re in downtown Austin this weekend, expect to see a few extra super-stylish ladies turning the streets into a walking street style blog. 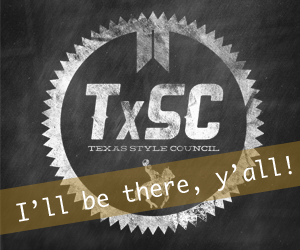 This weekend, August 2-4, the fourth annual Texas Style Council is taking place. The conference is ideal for female bloggers of the lifestyle variety (fashion, food, art, etc) who are looking to hone their skills. Panels will cover a variety of topics a lot of us wonder about as bloggers/writers/designers. 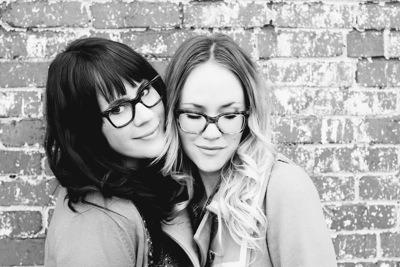 Emma and Elsie, from popular lifestyle blog A Beautiful Mess, will be keynote speakers. Will HTML stop being scary looking? How can we make our iPhone camera photos resemble works of art? How can we continue to generate ideas and inspiration? Can we eventually make money off our blogs? All of these questions and more will be explored. 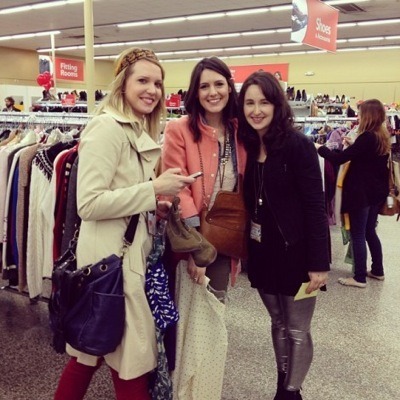 It will also be a valuable opportunity to network and meet your fellow blogging and style community. The Son of a Sailor team will be there for a few different occasions. From 2:00-3:00 on Saturday, William and Jessica will be teaching a workshop on how to make super-rad leather key fobs. We’ll also be at the Prom Party later that evening! We hope to see your bright, shiny, always fashionable faces there.